Kakashi is a jounin ninja from Konoha who is known as a prodigy of his age after attaining his current rank at a young age. 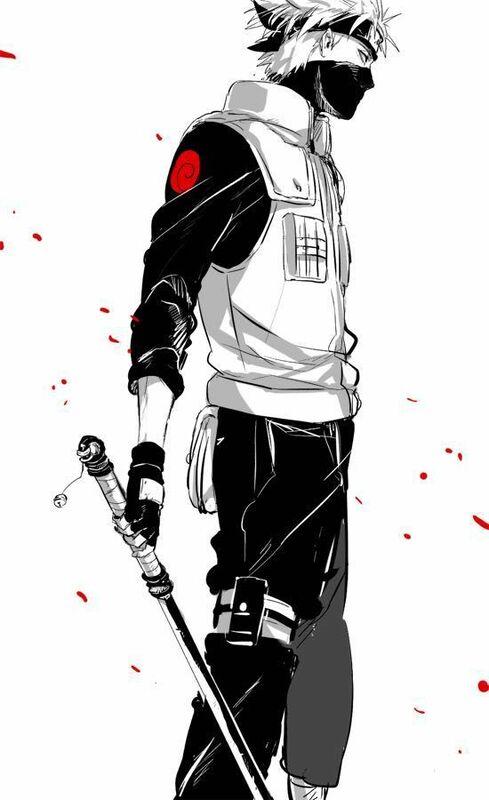 He was formerly part of the elite ANBU unit, but now he leads team Kakashi, teaching Naruto, Sasuke and Sakura. 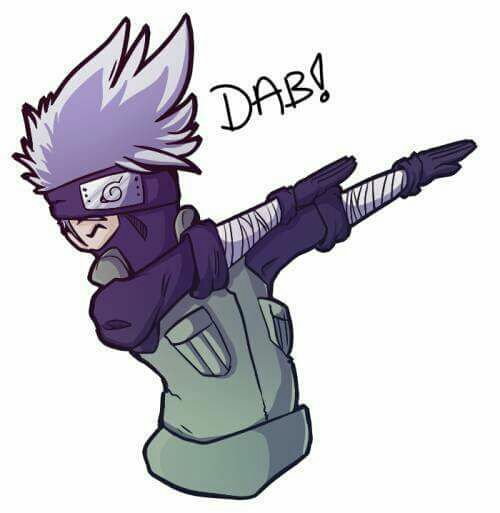 Though he appears to have a carefree attitude, often arriving late or reading ‘Make Out Tactics’, Kakashi is incredibly powerful in battle and his use of the sharingan has earned him the nickname of the ‘Copy Ninja’. I started watching anime in 2019 & Kakashi is my first anime love & he will probably remain the love of my anime life. He can be both laidback & a badass. I ❤ him.